Genesis 1:1 says, “In the beginning God created the heavens and the earth.” Because of the fall of man the entire old creation was corrupted and is awaiting the freedom of the glory of the children of God. Even the heavenly things needed to be purified by the blood shed on the cross. This holy manner of life and this godliness are not outward behaviors nor something of our effort nor by our determination. Peter tells us that “His divine power has granted to us all things which relate to life and godliness.” (1:3) This grant enables us to live a life preparatory to the new earth, a foretaste of New Jerusalem life. By living such a life, we are not only looking forward to the new earth and New Jerusalem, but we are “hastening” their coming. This hastening occurs because the Lord is looking for a people ready for His coming. Lord, work in us for the preparation of Your bride. Suffering in our Christian like is normal but temporary. This suffering brings forth glory in a limited way now (see 2 Thes. 1 below), in a strong way at the Lord’s return, and completely in New Jerusalem. 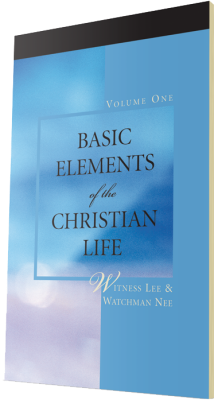 Colossians 1:10 charges us “to walk worthily of the Lord to please Him in all things.” The following verses touch several aspects of this walk, including “being empowered with all power, according to the might of His glory, unto all endurance and long-suffering with joy” (v. 11). Like verses in recent posts, glory and suffering are coupled here. And again, we are not encouraged to bear the sufferings ourselves. Instead, we should be empowered according to the might of His glory. This empowering is “no longer I who live, but Christ who lives in me” and is able to bring forth joy in suffering. The sufferings are only now, but he empowering, the life, and the joy are for now and the coming age and New Jerusalem. 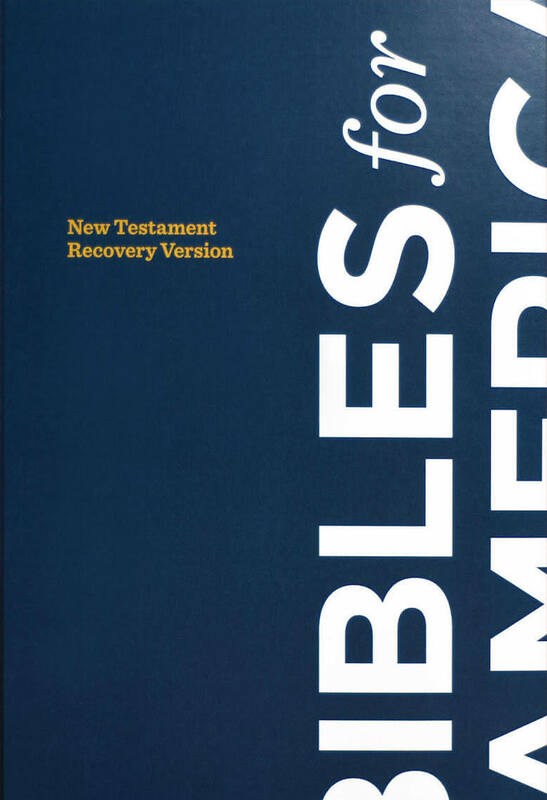 Second Thessalonians 1 includes persecutions and afflictions. It concludes with prayer for God’s working in the believers (v. 11) “that the name of our Lord Jesus may be glorified in you, and you in Him” (v. 12). Again, trials can bring forth glory. This is not by our own effort but because of God’s operation within us. The mutual glorification in verse 12 is “according to the grace of our God and the Lord Jesus Christ.” Lord, grace us in every situation that You may be glorified in us and we in You. The name of the Lord glorified in us includes today. When the Lord returns, “He comes to be glorified in His saints” (v. 10) and we will experience “rest” (v. 7). 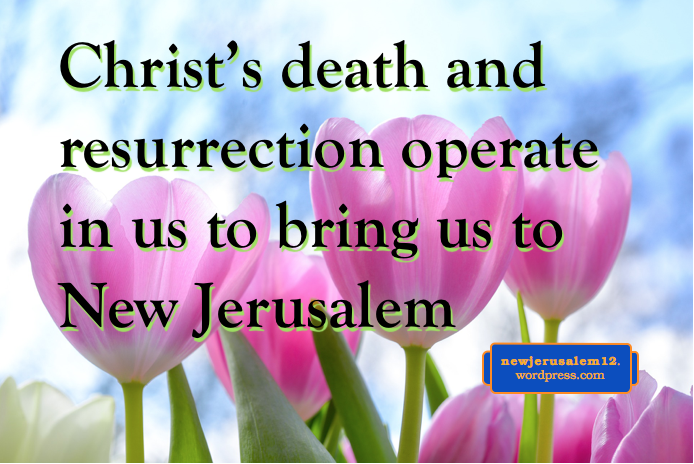 The glory and rest will then continue into New Jerusalem. This post has more verses with the pattern according to God’s…everything. 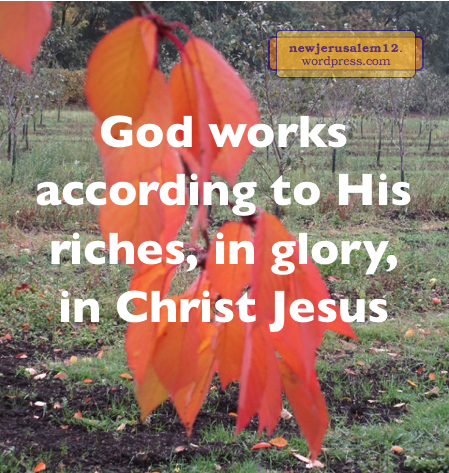 God’s ways and His acts are marvelous and culminate in New Jerusalem. 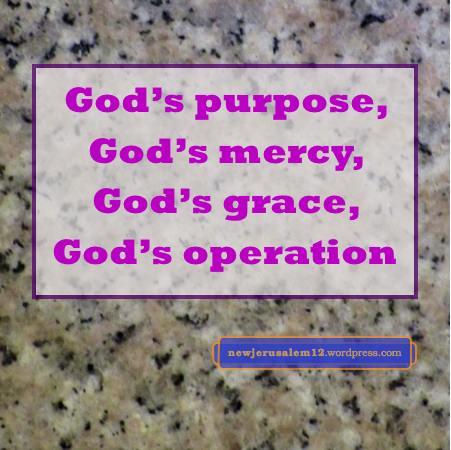 2 Timothy 1:9: “Who has saved us and called us with a holy calling, not according to our works but according to His own purpose and grace, which was given to us in Christ Jesus before the times of the ages.” God’s calling of us, like so many other steps He takes, is according to His own purpose. This calling is also according to His grace, His coming to us to be experienced by us. Titus 3:5: “Not out of works in righteousness which we did but according to His mercy He saved us, through the washing of regeneration and the renewing of the Holy Spirit.” Titus 3:3 describes us as “…once foolish, disobedient, deceived, serving as slaves various lusts and pleasures…” As such we were not qualified for God’s purpose and had no share in New Jerusalem. But when the kindness and love of God appeared (Titus 3:4), He saved us according to His mercy. Hebrews 2:4: “…distributions of the Holy Spirit according to His will.” Likewise, we were not qualified to receive the Holy Spirit, but, based on His mercy, God gave the Spirit according to His will. In ourselves we are not suitable for New Jerusalem because of God’s mercy the Spirit will constitute us for this city. Thanks be to our God and Father for His rich provision. 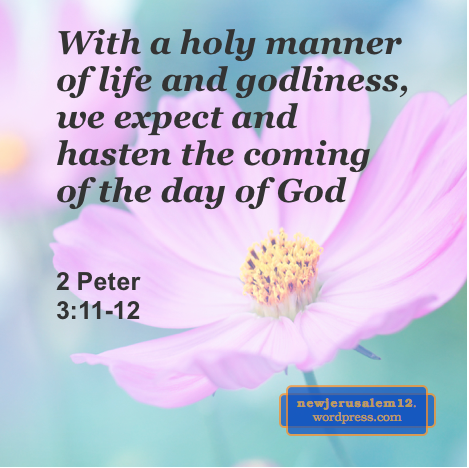 This post continues verses that say according to God’s will/purpose/pleasure… all of which are surpassing and excellent and which culminate in New Jerusalem. Ephesians 3:16: “That He would grant you, according to the riches of His glory, to be strengthened with power through His Spirit…” Ephesians 1 has a prayer for our seeing and Ephesians 3:14-19 is a prayer for our experience. For such experience, we do not depend on our own strength. Rather, God strengthens us according to the riches of His glory. This strengthening is for Christ to make home in our hearts (3:17) so that we can be filled unto all the fullness of God (3:19) to glorify God in the church (3:21) and in New Jerusalem (3:21). Philippians 3:21: “Who will transfigure the body of our humiliation to be conformed to the body of His glory, according to His operation by which He is able even to subject all things to Himself.” Currently our body is a body of sin and death (Rom. 6:6, 7:24). This in no way matches New Jerusalem. 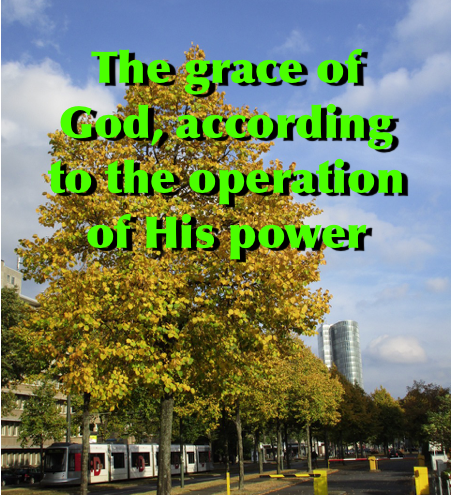 But our Lord Jesus Christ is able to conform us to His body of glory to match the city of glory. This is not according to our need but according to His all-subjecting operation. Philippians 4:19: “And my God will fill your every need according to His riches, in glory, in Christ Jesus.” God fills our need but not according to our need. God fills according to His riches. And this filling is in glory, corresponding to New Jerusalem, the city of glory. Colossians 1:11: “Being empowered with all power, according to the might of His glory, unto all endurance and long-suffering with joy.” We are empowered to “walk worthily of the Lord” (1:10) but this empowering is not merely to match our shortage. Instead it is far higher, according to the might of His glory, another pointer toward New Jerusalem.